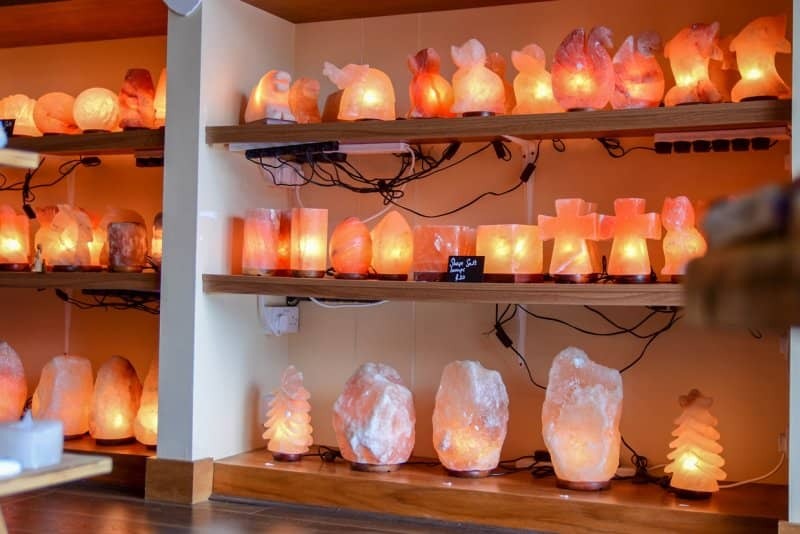 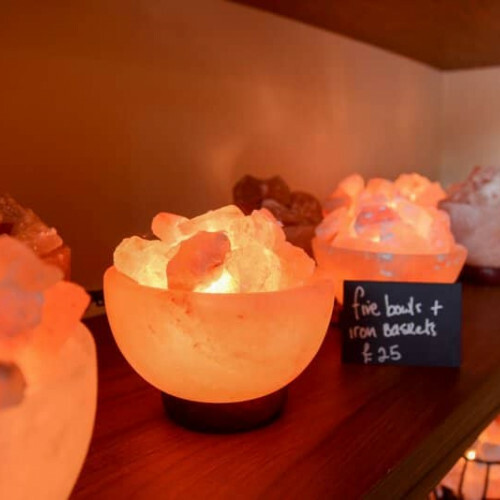 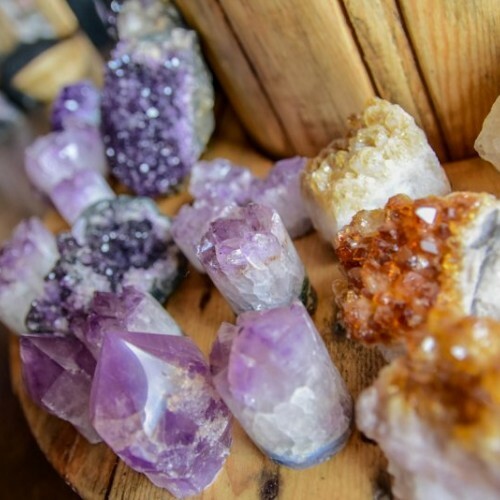 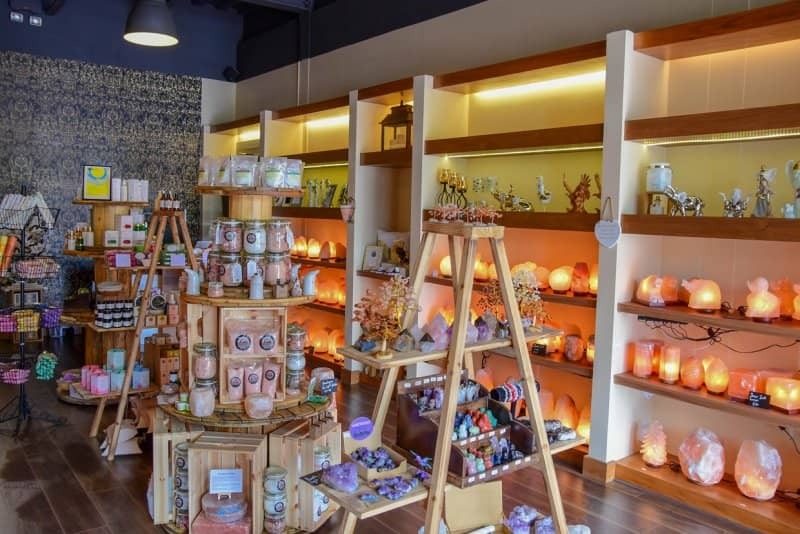 Mountain Salts, double award winning innovative business concept, created by Adrian and Joanne Cathers, now open at Unit 6, The Dye House, stocking the most unique and extensive range of Salt Lamps, Aroma diffusers and Crystals. 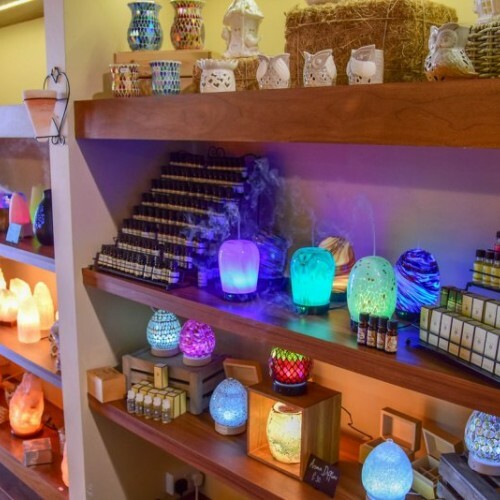 Complemented by a range of essential oils and essential oil based products. 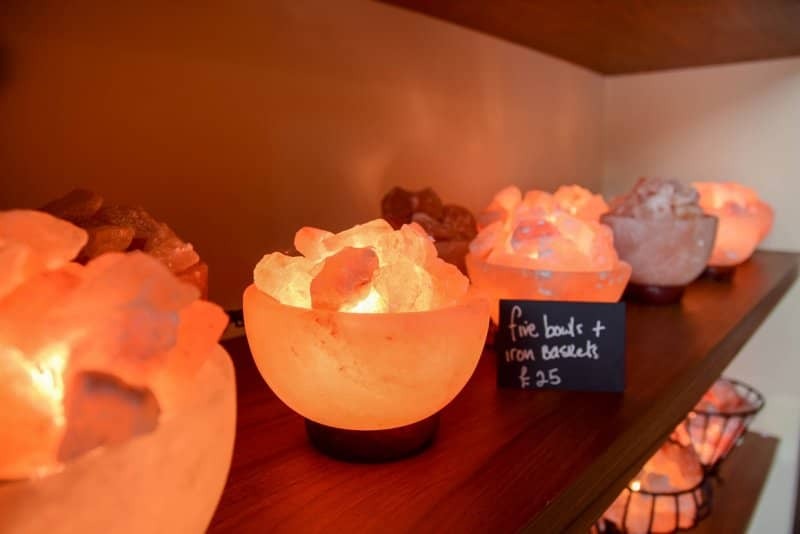 We have 25 different shapes and sizes of Salt Lamps in our range to suit all ages, to suit all tastes and at very affordable prices too. 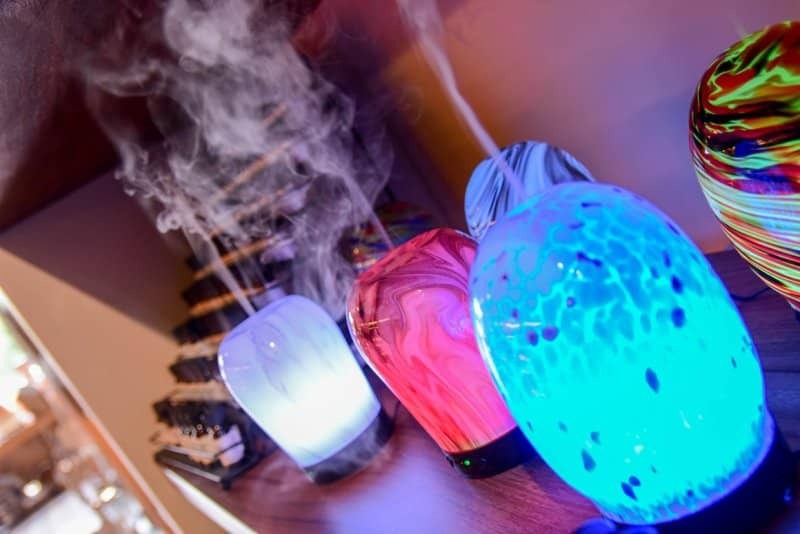 We have a wide range of diffusers all a price range to suit everybody, we are official stockists of Zen, and Aromatise aroma diffusers but to name a few. 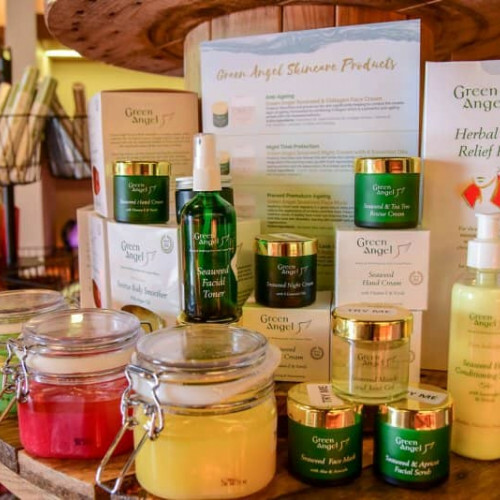 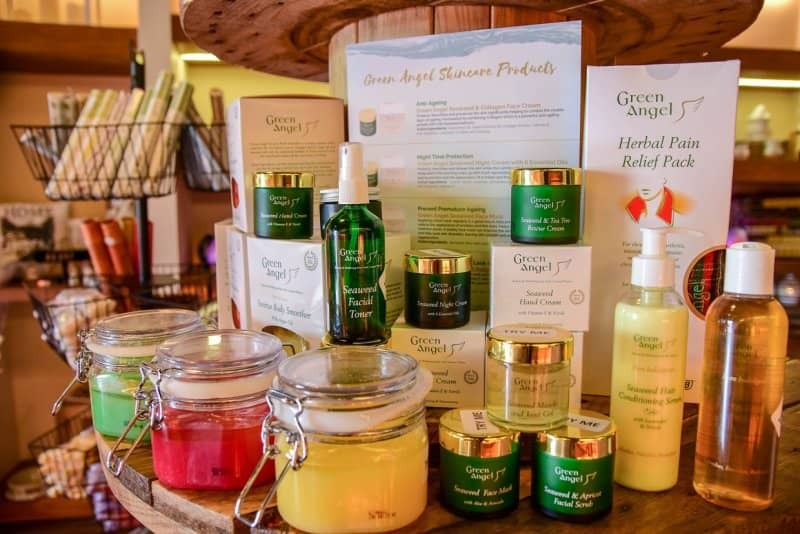 Stockists of Green Angel, an exclusive range of seaweed and essential oil based products sourced and hand-made in Ireland. 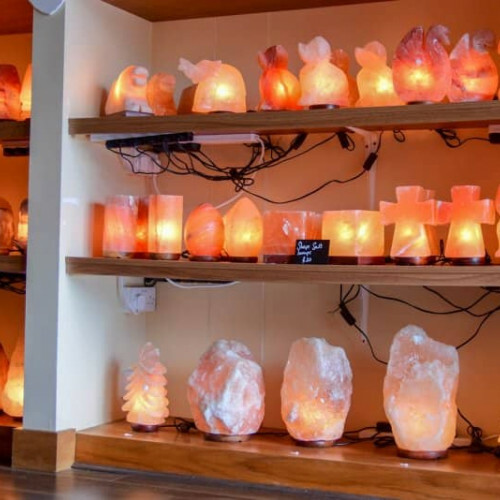 We are also distributors for some of the leading wholesale crystal suppliers in the UK. 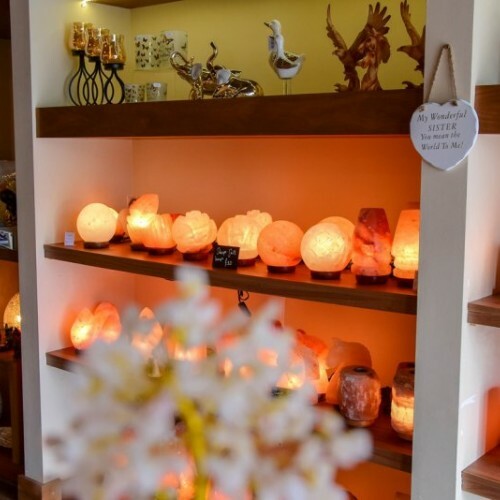 The significant concept is that although people like to come in to choose their lamp or their crystal, but, essentially it’s the lamp or crystal that is choosing them because a particular one will ‘jump’ out at them. 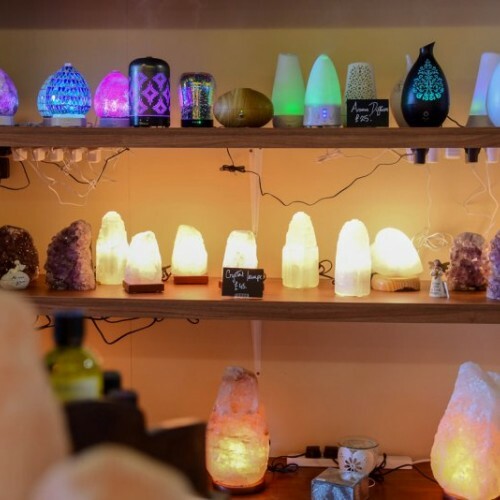 This is where shop local comes into play because all salt lamps, crystals and diffusers are unique and different. 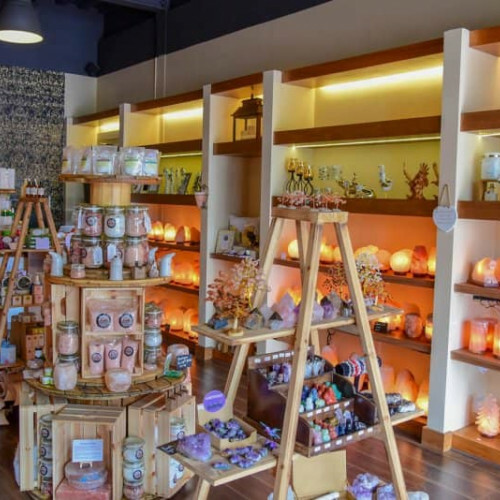 ‘There is something special about the shop. 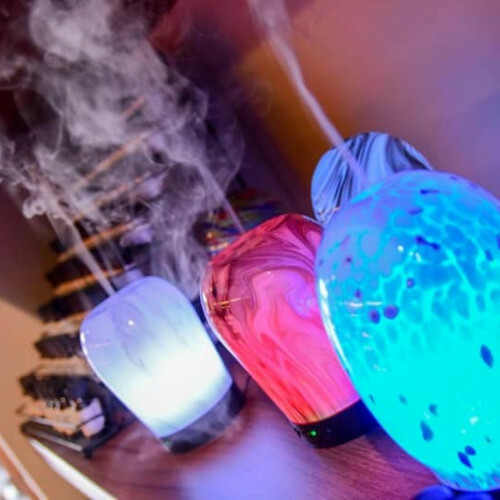 The aroma from the diffusers and warm amber glow of the lamps draws people in’.